This is a great book! 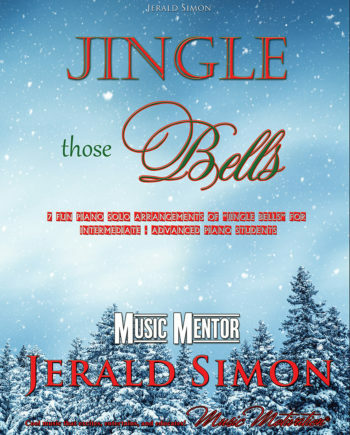 I love the level of arrangements in this book and it brightens up the traditional holiday songs with a new sound. The left-hand patterns are very manageable for early intermediate students, and possibly even some late beginners. 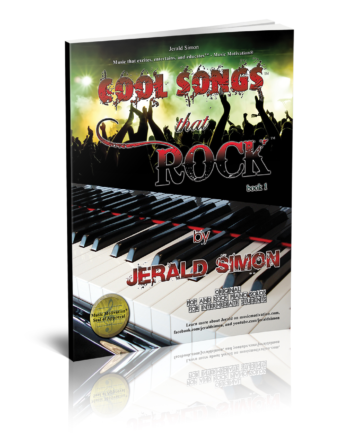 This would be a great book for holiday recitals or playing in the background for holiday parties. Nicole, thank you so much for your great review. 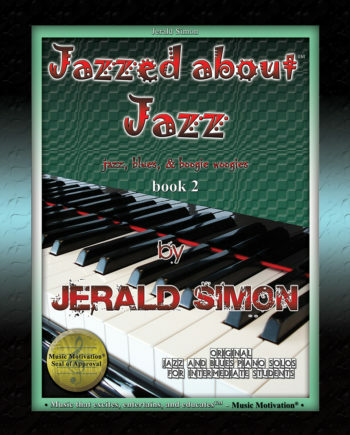 I hope you enjoy this book. Let me know if there is anything else I can do to help out with music students or if you have an idea of a type of book or song you’d like me to create in the future. Have a wonderful week! Thanks again!